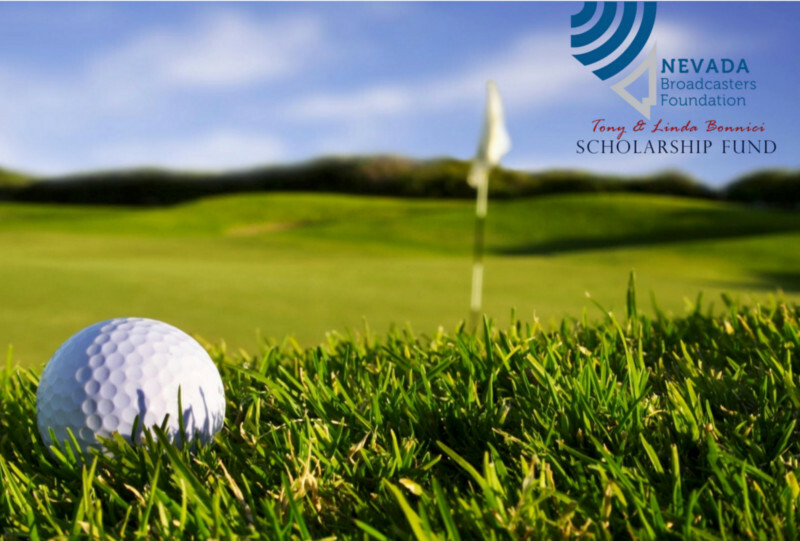 It's the Nevada Broadcasters Foundation's 3rd Annual Northern Golf Tournament, a benefit for the Tony and Linda Bonnici Broadcasting Scholarship Fund being held on Wednesday, June 12th at the beautiful Grizzly Ranch Golf Club. This Scholarship Fund awards up to full tuition scholarships to Nevada Youth. In the past eight years, 145 scholarships have been awarded to talented and dedicated students attending Nevada’s colleges or universities. The Nevada Broadcasters Association experienced a number of successes in 2018. I'd like to share some of them with you. In February a number of Nevada broadcasters went to Washington D.C. to lobby our Congressional Delegation on such issues as the Local Radio Freedom Act, the Microsoft Spectrum Grab, and retransmission consent. The Nevada Broadcasters Association was able to hold a special members-only reception for Senator Gordon Smith, the CEO of NAB. We were also able to score an exclusive, meeting with FCC Chairman Ajit Pai. In April Governor Brian Sandoval sat down with the NVBA for nearly an hour and shared his perspective on the state. We were able to communicate to him, the valuable role we play in emergency communications. Throughout the year, I was humbled and honored to attend meetings as a voting member of the Homeland Security Commission. Governor Sandoval appointed me to this critically important commission, with members that include the Governor himself, the Lt. Governor, Sheriff Lombardo and members of the State Legislature, among others. I'm excited to continue my participation on this Commission next year, when Governor Sisolak becomes Chairman. Our Hall of Fame Gala was a huge success. We honored LVCVA CEO Rossi Ralenkotter, Las Vegas 51s COO Don Logan and broadcast pioneer, 101 year-old Hank Thornley in addition to 37 Hall of Fame inductees. 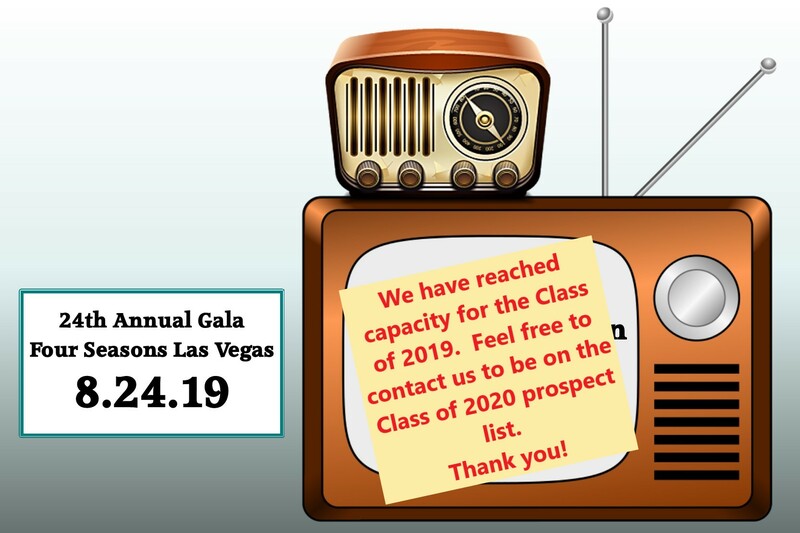 The Gala, along with Southern and Northern Nevada Golf Tournaments, combined with your generosity made it possible for 32 students to receive scholarships to a Nevada college or university. Thank you! Throughout the year we had meetings or sponsored receptions in Nevada with Congressman Mark Amodei, Senator Dean Heller, Governor-elect Steve Sisolak, Attorney General Adam Laxalt, Henderson Mayor Debra March, North Las Vegas Mayor John Lee, Sheriff Joe Lombardo and Congresswoman-elect Susie Lee. In addition, we produced an extremely compelling documentary on the opioid crisis and organized a One October remembrance that had the participation of Nevada's radio stations. If all that weren't enough we had webinars for journalists and HR directors, continued our Alternative Broadcast Inspection Program (ABIP) and held additional EAS training sessions. Thank you to the NVBA Board of Directors and our Executive Committee for helping to make our year such a success. Welcome to 2018 and to our website! A new year brings new leadership to the Nevada Broadcasters Association (NVBA). Veteran Broadcaster Mitch Fox has come on board to serve as our new President and Chief Executive Officer. Mitch has served in the broadcast industry for more than 30 years. 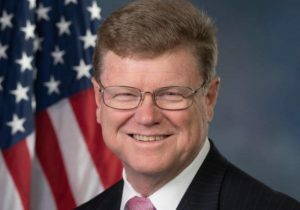 He spent much of his career in Las Vegas working in Public Broadcasting and most recently was Nevada State Director for the Porter Group, a Washington D.C.-based lobbying firm. Under Fox’s leadership, the NVBA Board and Staff will continue its mission to promote and advocate for governmental policies that benefit our member stations and to maintain a leadership role in our state, ensuring a vibrant and successful future for local television and radio. The NVBA relies on the grassroots leadership and strength of our member stations and we thank you all for your continued support and for allowing us to serve your stations and the industry at large as we move through the remainder of 2018.